Believers are growing up to a new level or place. In the early Church, Heaven released great power and great grace upon the believers and they responded positively. The focal scripture reference, Acts 4:32-35, shows a heavenly release and earthly response. Whenever, heaven releases something, the earth must respond for the purposes of God to be fulfilled. Earth needs to collaborate with heaven. As recorded in Genesis 28:11-22, the angels did not only descend the ladder connecting heaven and earth, they also ascended from earth to heaven; it wasn't one way. Heaven opened a portal on earth, Jacob built an altar in response, and God heard his prayer. The will of God is done on earth as it is in heaven (Matthew 6:9-10), and we are a reflection of heaven in this world (1 John 4:17). Great power is unleashed to the Body of Christ to perform miracles and wonders. Great grace is released. 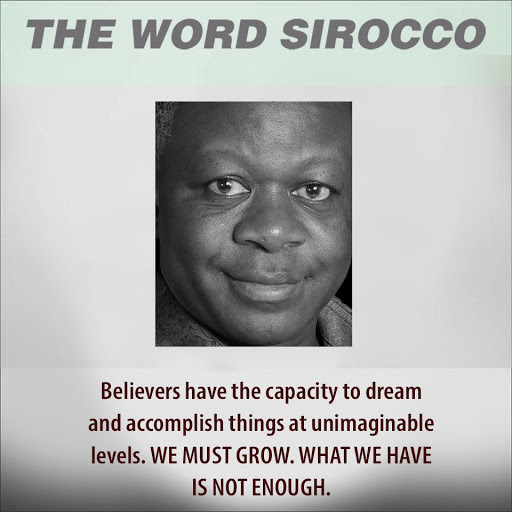 Believers have the capacity to dream and accomplish things at unimaginable levels. Believers must grow to match the release of heavenly power and grace. WE MUST GROW. WHAT WE HAVE IS NOT ENOUGH. 1. Pray that your spirit will be so alive that you'll not miss a heavenly release for your life. 2. Pray also for the wisdom to respond appropriately to a heavenly release upon your life.